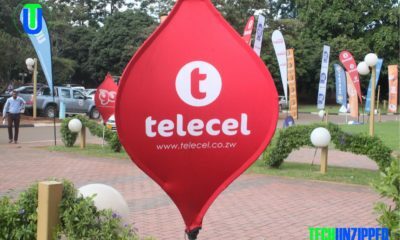 NetOne has been aggressively repositioning itself to increase its market share in the very competitive mobile industry. 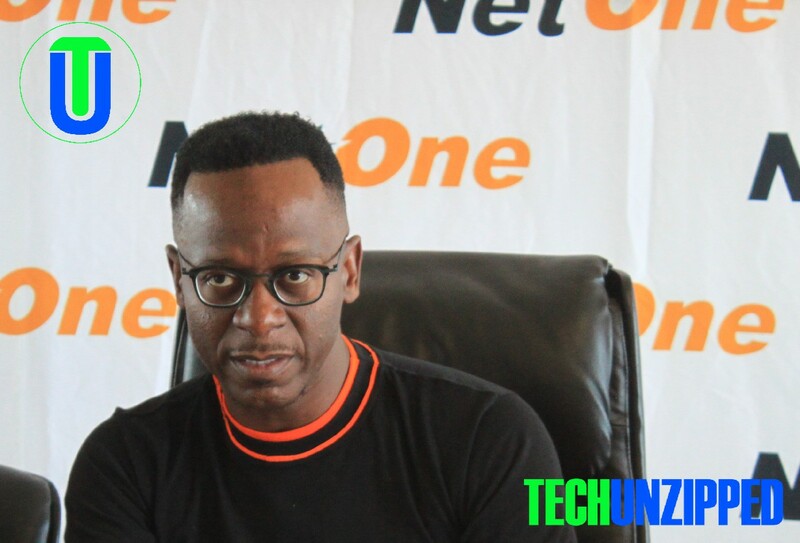 Since the appointment of the CEO Mr Lazarus Muchenje in April, NetOne has rolled out the franchise model to increase its reach whilst affording its customers the much-needed ease of access to products and services. 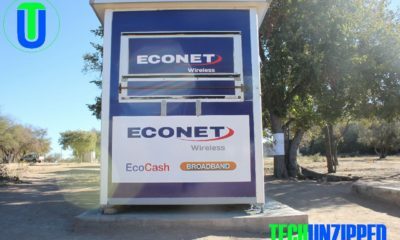 His mantra upon joining NetOne has always been to turn NetOne into a world-class business that will provide a Quality Network, Quality Distribution, Quality Contact Centre and Quality Balance Sheet. 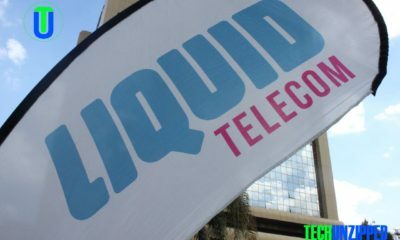 The adoption of the franchise model is meant to directly address the Quality Distribution pillar.